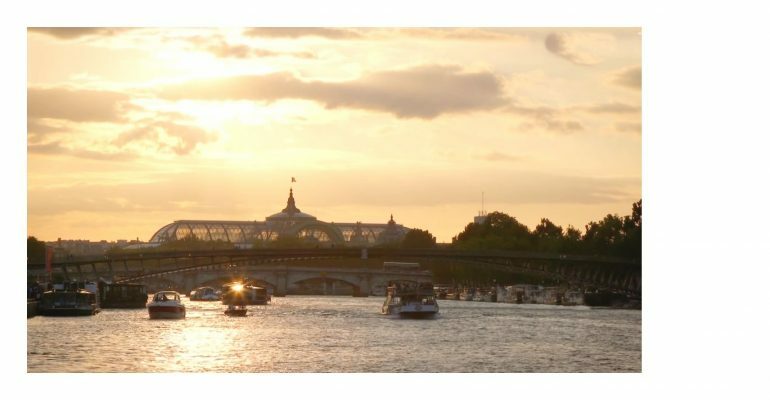 A great cruise for couples, art lovers and Francophiles, the Seine River itinerary usually focuses on sightseeing in and around Paris. The typical Seine cruise includes a day or two in Paris, where you have the opportunity to take in the highlights of the city, such as the Eiffel Tower, the Louvre, Musés d’Orsay, Notre Dame and many others. Most cruises complete approximately the same circuit. You can also opt for a short cruise of just one day around Paris (tickets for this one can be bought on the spot, near the dock, in the same day), or you can book a week-long one, that also travels north-west towards Honfleur and the English Channel, and includes stops such as Giverny, Rouen and Normandy. A more complex cruise is the Rhine River one. The river flows through four countries (Germany, the Netherlands, France and Switzerland). It’s also great for first-time river cruisers, because you will get a great overview of the countries you go through before adventuring on more obscure river routes. 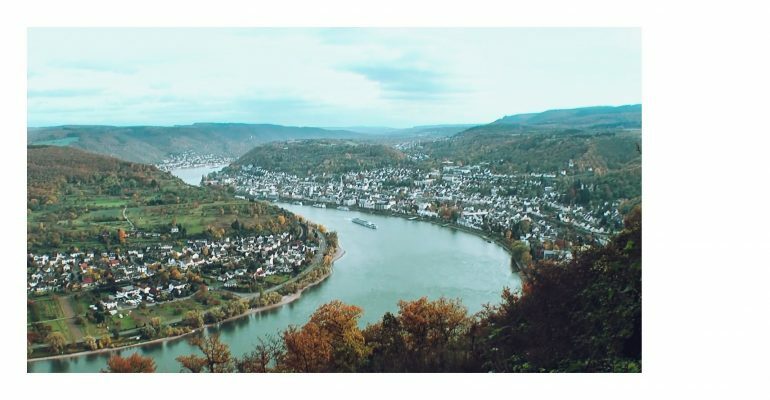 You can opt for a Rhine River cruise that sails between Holland and Switzerland. It covers a great amount of cultural ground and you’ll get to see a lot of famous cathedrals (an example is the one in Germany, plus the picturesque Gothic cathedral in Strasbourg, France), explore historic Heidelberg and taste Riesling wines in Rudesheim, Germany. Look for the perfect cruise for you! 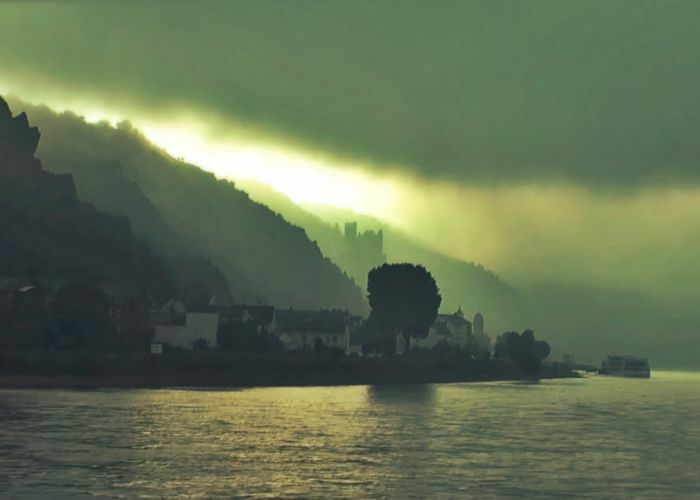 Europe’s most popular river for cruising, the Danube flows through Germany, Austria, Slovakia, Hungary, Romania and 5 more countries for about 3200 kilometers. Highlights include easy access to the 4 capitals it goes through (Budapest, Vienna, Bratislava, Bucharest), great views over the Austrian Lake District, medieval towns and the opportunity to visit beautiful Baroque monasteries. 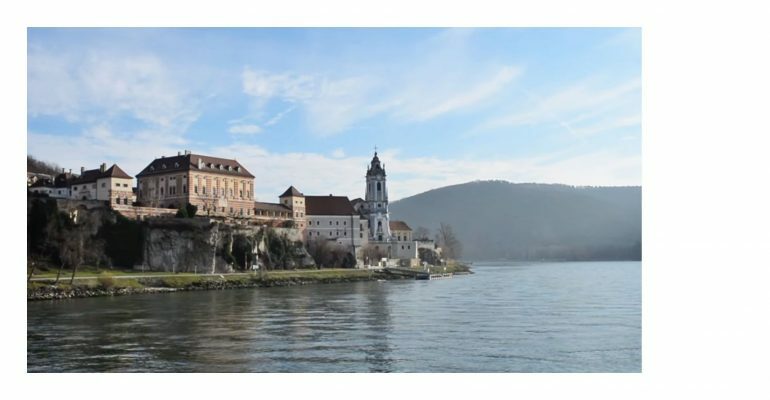 You can opt for one of the many cruise combinations on the Danube River, depending on your wishes and the tourist attractions that appeal to you the most. 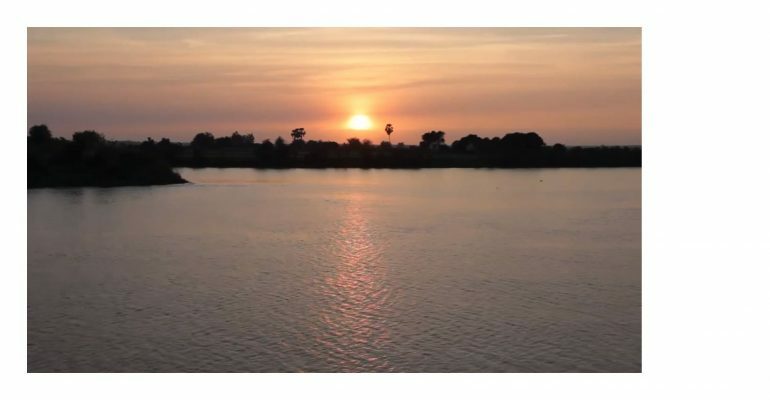 Leaving Europe now, a more exciting cruise, suitable for adventure seekers and fairly fir travelers is the Mekong River cruise. The most popular itineraries are 7 nights long and run between Siem Reap, Cambodia and Ho Chi Minh City, Vietnam. Most of the route goes through rural areas and visiting opportunities include floating fish markets, royal residence, all sorts of fascinating villages, temples and a French Gothic church. There are usually stops in Phnom Penh (Cambodia’s capital) too. Further away from Europe’s calm waters, another great cruise is the Nile River Cruise. A great option for experienced travelers, that are not necessarily looking for leisure, but for adventure and discovering, this cruise is perfect for the ones that are passionate about history and antiquities. From the pyramids to the colonnaded temples in the ports of Luxor and Aswan, the Nile River cruise is the way into the 5000 years of Egyptian history. 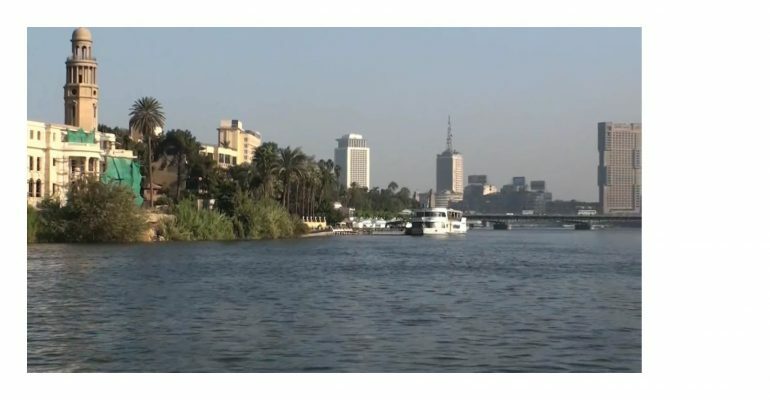 An itinerary usually spreads through less that a week, goes around Cairo and also includes land-based touring. Explore your options and start planning your vacation now! Look for available cruises and don’t forget to check out the complete list of hotels on TripEconomy in case you want to spend a couple of nights in one of these amazing countries! Enjoy!